Dr. Daniel O. Cook, D.C. received his Doctorate of Chiropractic from University of Western States in December 1999. 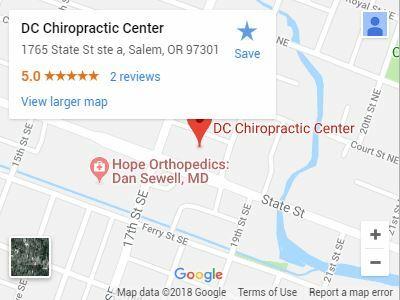 Founder of the DC Chiropractic Center in Salem, Dr Daniel Cook, DC has practiced chiropractics there since May of 2000. Offering Chiropractic Manipulation, IFC Therapy, Ultrasound, Exercise Rehabilitation, Neuromuscular Reeducation, Cold Laser Therapy, Massage Therapy, Hot/Cold Therapy and more, Dr Daniel Cook, DC helps his patients recover as quickly as possible from pain and injuries. 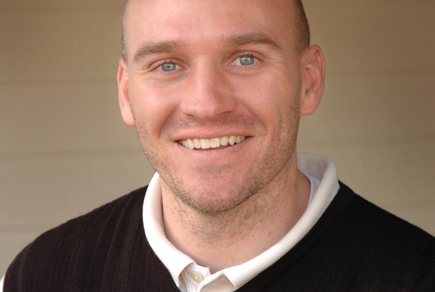 Dr Daniel Cook, DC specializes in pain treatment and rehabilitation. He is motivated to help people suffering from auto accident injuries, worker’s compensation injuries, and sports injuries to recover quickly.